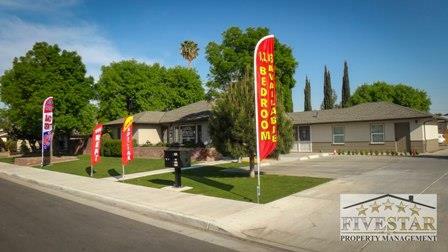 Five Star Property Management Rental Properties in Bakersfield, California. Whether you are looking for rentals, vacation rentals, furnished/unfurnished units, or shared accomodation in Bakersfield , you will find it here on our website. 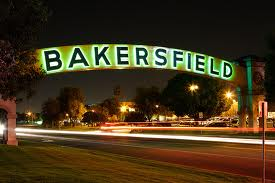 Find out about all the hot new rental properties in Bakersfield with our Rental Property Notification. As a full service property management company we offer a complete property management services. All of our property management services are provided at one low monthly fee, there are NO HIDDEN FEES. 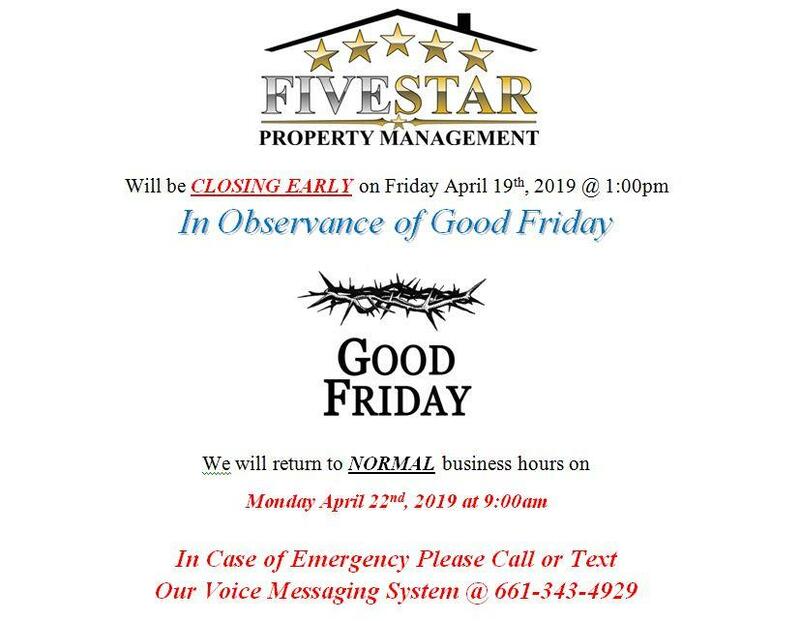 Each of our Property Managers are Knowledgeable, Professional, Prompt and Courteous which is one reason why our clients stay with us for so long. Maximize Your Cash Flow: We are committed to obtaining the maximum amount of rent for your property that market conditon will bear, thereby maximizing your income. We also work hard to minimize the cost of repairs and maintenance using our extensive network of contractors. Minimize the Vacancy Period: We are committed to designing a targeted marketing plan to rent your property as quickly as possible, thereby minimizing the time that your rental is not generating income. Look through our list of hot property rentals which include detailed information and photos of our properties. We invite you to contact us as we'd be happy to assist you with this important transaction. We promise to provide you with full service and support while you search for your choice rental property. In addition, if you have any general questions about rental properties in Bakersfield or outside areas, please feel free to contact us!